This is the place to be if you are an author or publisher that is looking to book a Bookstagram Tour to promote your book(s), a Bookstagrammer who is interested in signing up to be a host for the next Bookstagram Tour, or if you are a viewer who is interested in how the process works. Welcome! Bookstagram Tours are where an author or publisher books a tour to promote their book. Physical copies of books are required. Tours are very effective for reaching a wide audience. 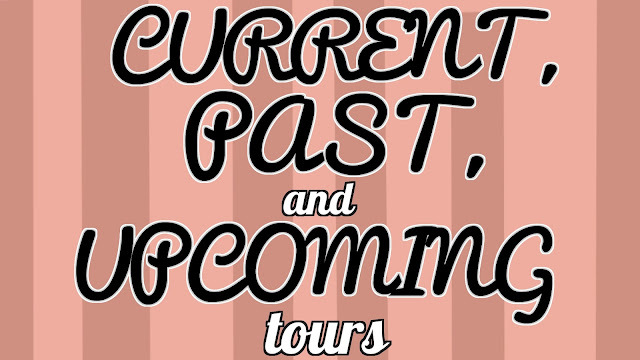 Tours are also great for Bookstagrammers looking to increase their follower numbers! 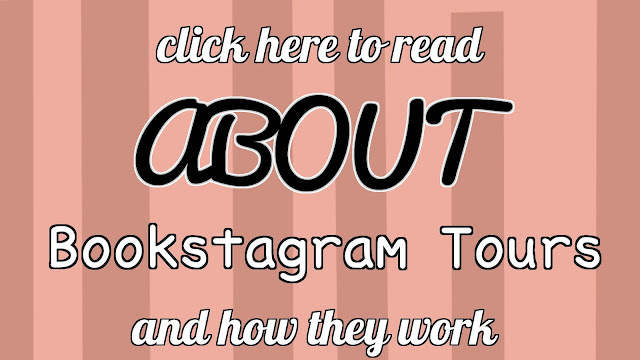 If you have any questions, feel free to comment on this page, or email me at bookstagramtours@gmail.com. Before emailing, please be sure to visit my FAQ (frequently asked questions) page to see if your question has already been answered.